Check it out on our specials page! Have all your events with us! 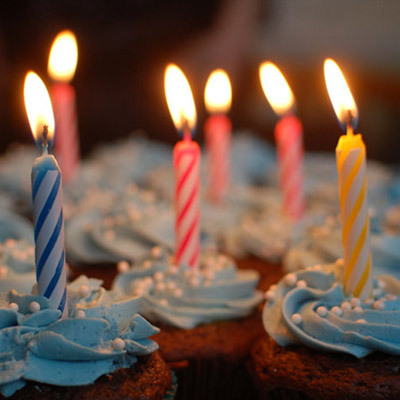 Birthdays | Corporate Outing | Bachelor Party | Friends! 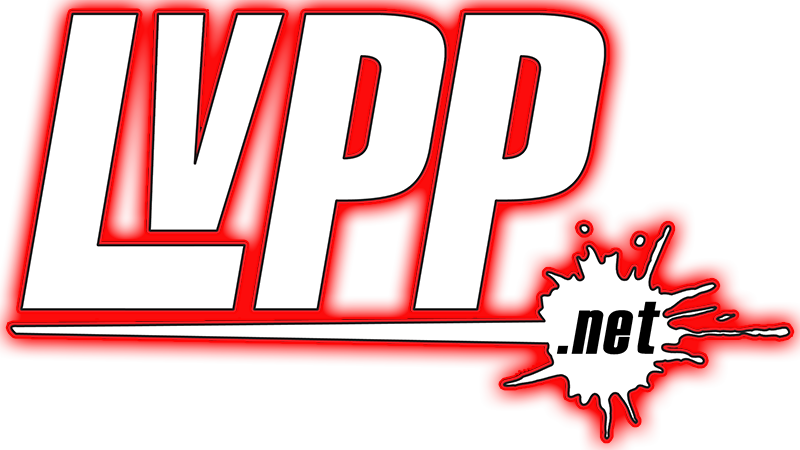 We're More Than Just Paintball! 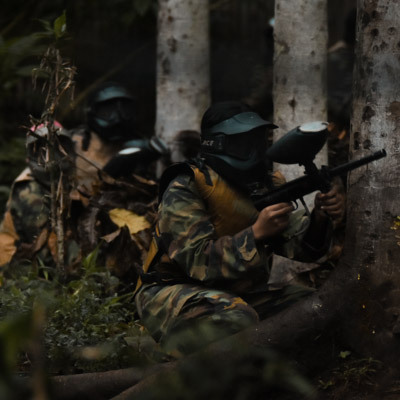 Day and Night Paintball & Airsoft! Low Impact Kid's Splat for safe fun! 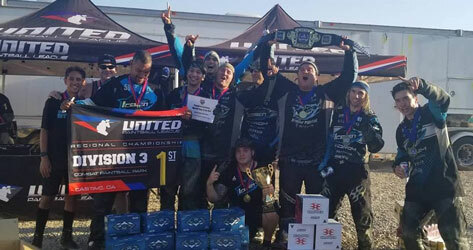 Get ready for the time of your life at Las Vegas Premier Paintball! Ready to play? 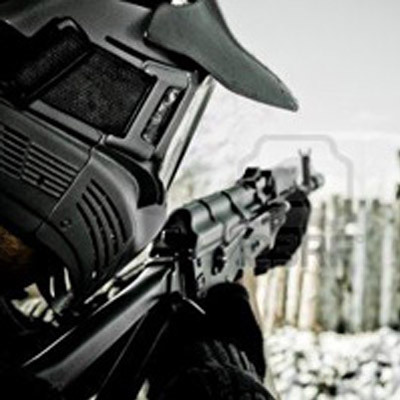 We offer many options such as Paintball, Low Impact Paintball, Kids Splat, Paintless Paintball - Bazooka Ball, Night ball and Airsoft! Looking to throw a party? We offer private parties 7 days a week! 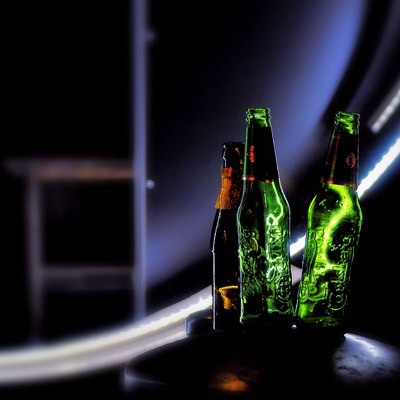 We cater and offer great packages for bachelor parties, birthday parties, private outings and even corporate events! With multiple fields and tons of rental gear, get ready to have a blast and create lasting memories! *Full-Priced customers have precedence over discounted. 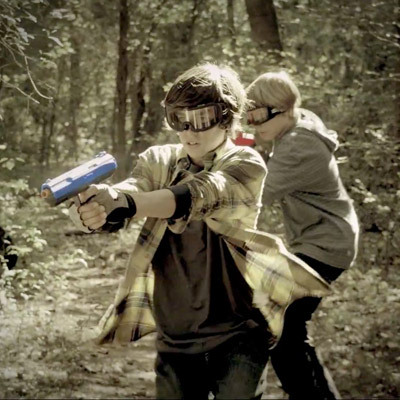 Paintless Paintball / Fun for all ages and skill levels! 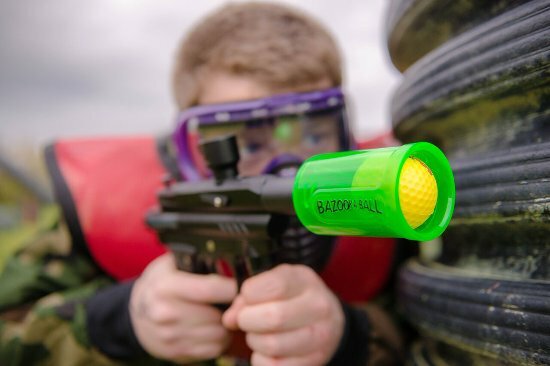 Bazooka Ball™, also known as paintless paintball, is an award winning combat game that fires soft 2" foam balls which shoot from 30 to 100 feet from a regular paintball gun. It's great for the whole family: kids and adults! For ages 6 years and older! Get active and have fun without the the risk of bruises or marks. You can even play in a t-shirt and shorts! Tomorrow, you will wish you started today. Low Impact Paintball / Less ouch, all the same great fun! 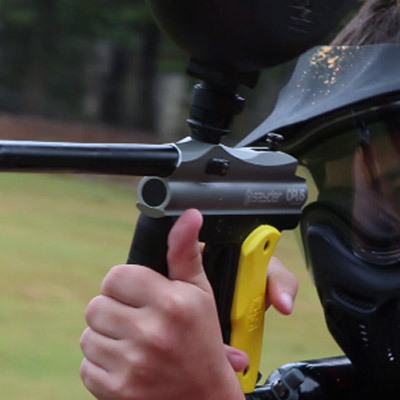 Low Impact Paintball gives a new experience for beginner players and kids ages 8-12! 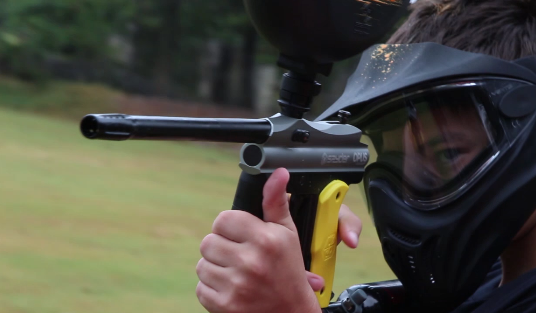 This specialized paintball gun weighs less and is smaller than a normal paintball gun. 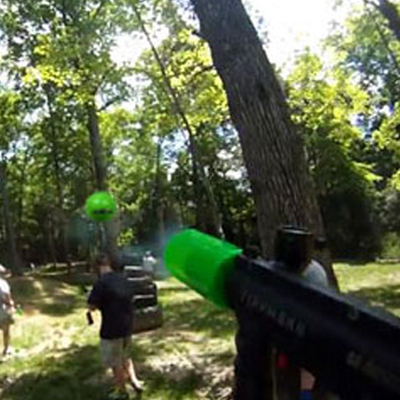 One of the most popular questions asked by new paintball players is: "Does it hurt?" Well now with Low Impact Paintball, beginners can play without the risk of gettings bruises or marks the next day! You can even play in a t-shirt and shorts! 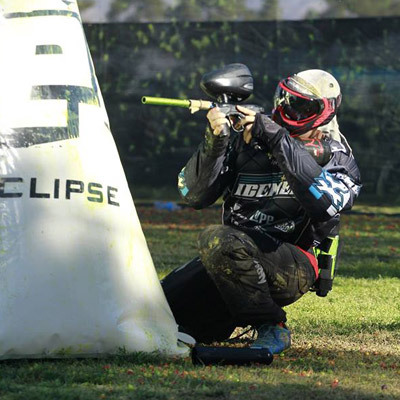 Low Impact Paintball allows adult new players and young players, to play without fear and have a great time on our paintball field! Kid Splat With JT SplatMaster / Non toxic, resists stains! 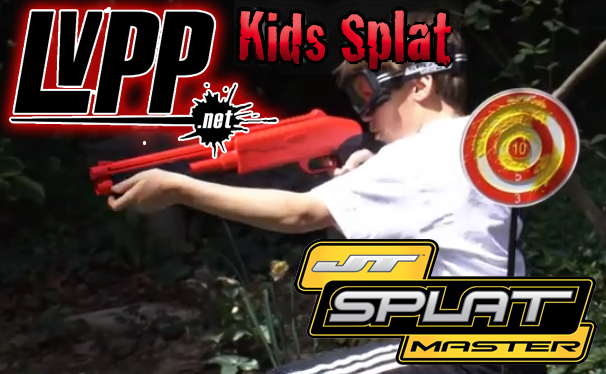 Simply put, JT SplatMaster is a low impact product that shoots color filled round Ammo resulting in a Splat. The Ammo is 100% biodegradable, non toxic, resists stains, and easily washes away with water. JT SplatMaster was engineered so kids (and adults!) ages 8+ could easily be used. You will feel impact, but it doesn't "hurt" -- at times, some say it feels like a minor rubber band snap. JT SplatMaster is active, backyard play for the entire family. Safe, fun, accurate -- Get in the Game!